Sub-Prime Car Loans Second Chance Credit means exactly what the name says. It is the opportunity to access credit for a car loan and to reclaim your financial security irrespective of previous history. 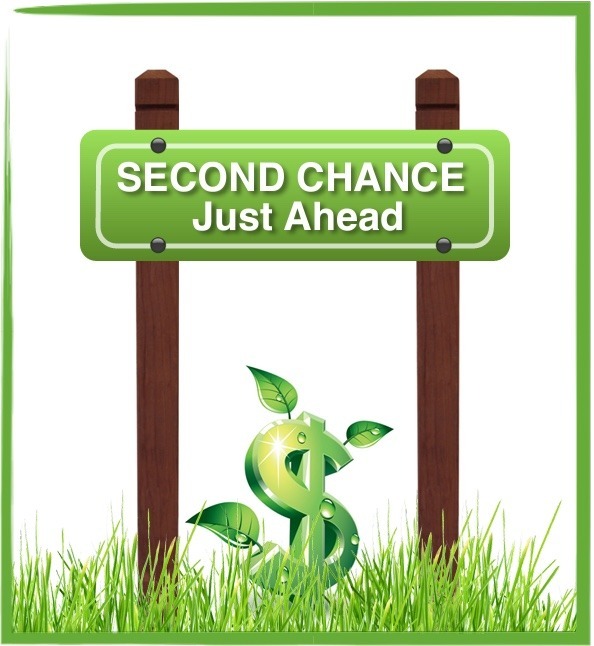 At AutoPrice Canada, everybody gets a second chance! If you consider yourself to be in one of the following situations, then AutoPrice Canada's Credit and Loan Department is for you: No Credit, Bad Credit, Bankruptcy, Proposal, Late Payments, Poor Credit etc… We can help you rebuild your credit scores starting today! Every person has had a different credit situation and for every different credit situation, a different credit score. AutoPrice Canada has the ability to get you approved for your car loan now. We have Credit managers that have years in experience in dealing with problem credit. We understand that most people face financial challenges at one point in their lives or another. By understanding the changing dynamics within the credit market and the lenders requirements as well, we are able to build a case based on current circumstances that will lead to a car loan APPROVAL right away. We convert 27% of all of our Sub-Prime customers to Prime customers within 18 months. This means that we are able to move you to a lesser interest rate on your loan! It also means that you are on your way to repairing your credit score, allowing you easier access to other types of loans and credit. Our Car Loan Credit Managers don't stop working with you once you have been approved and chosen a car. They maintain contact with you so that we can get you into a better rate car loan in the future. Repair your credit quickly with our help! We have developed our system to maintain a relationship with our customers so that we can move their sub-prime loan to a prime loan. What does this do for you? It is the first indication to other lenders that you have begun the process of repairing your credit and therefore you're credit score. It allows you to replace and purchase another vehicle at a lower interest rate. * The only thing you need to do is pay your car loan on time consistently for 10 months.